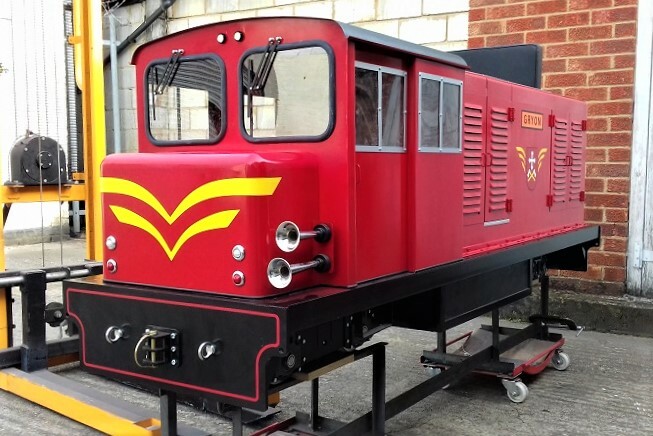 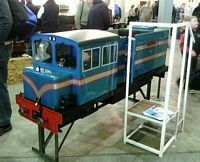 Loosely based on the Romney Hythe and Dymchurch Railway's "Captain Howey" locomotive, the first 7 1/4" gauge locomotive was built in our workshop as part of a working party for the Chingford Model Engineering Club. 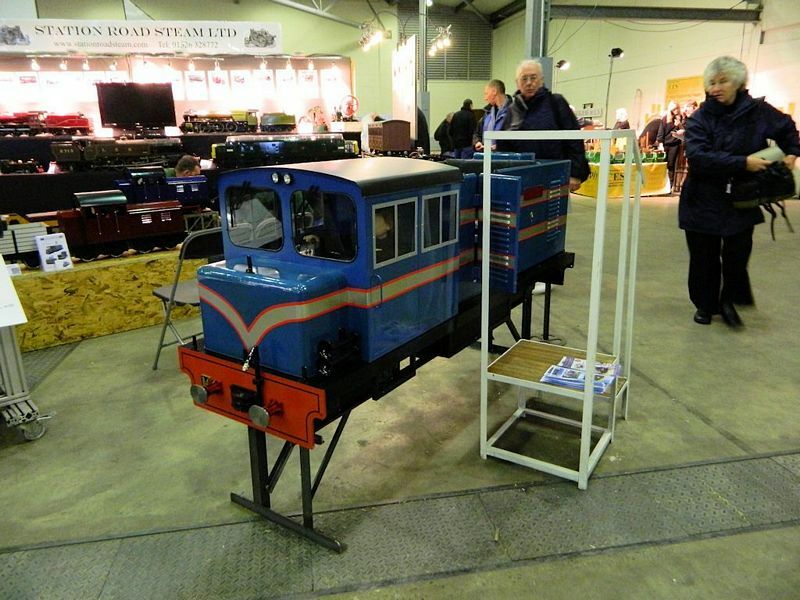 The club kindly allowed the locomotive to visit other railways and even the London and Harrogate Model Engineering Shows in 2012. 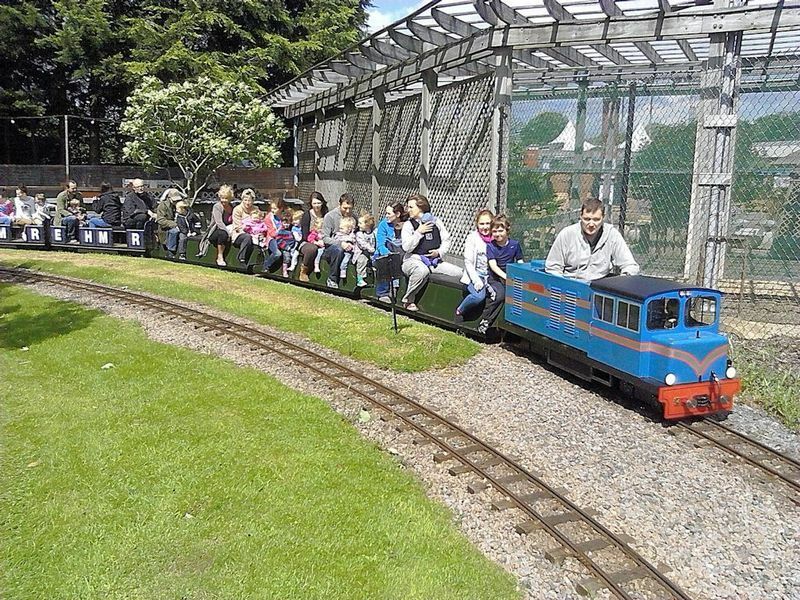 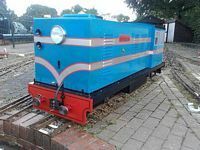 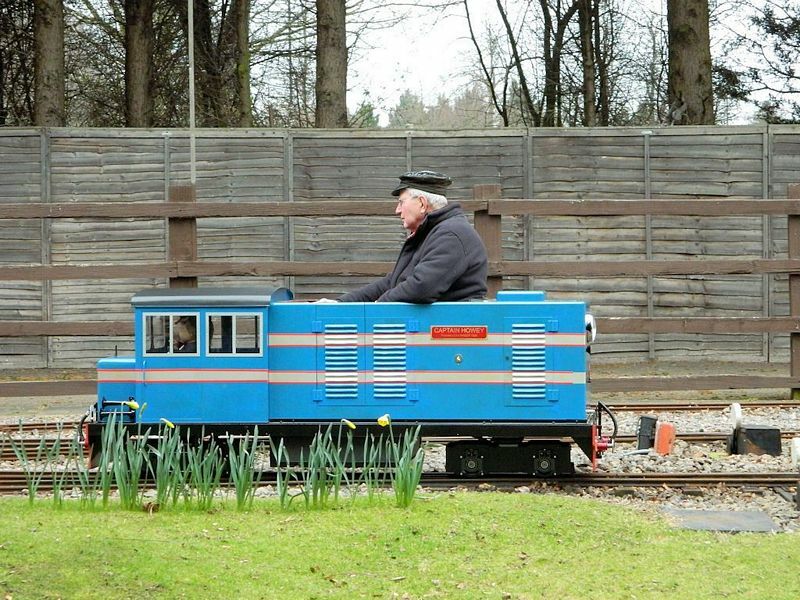 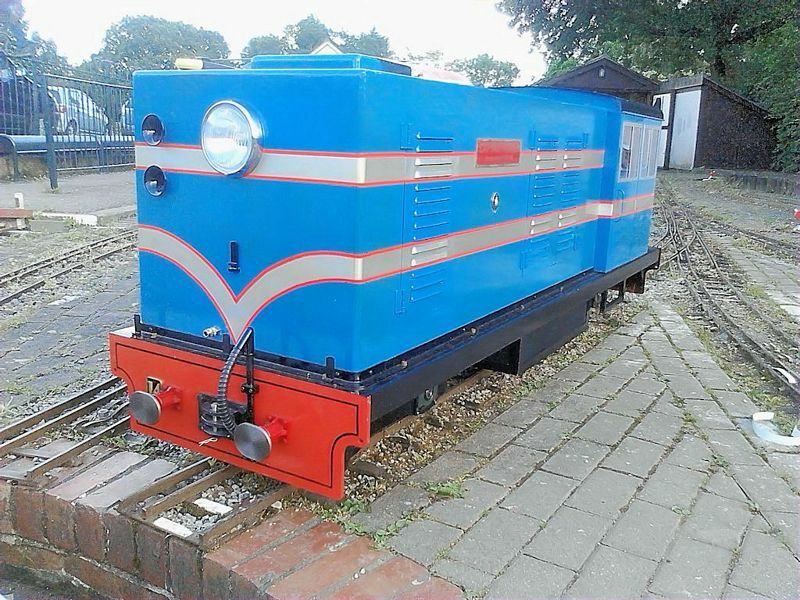 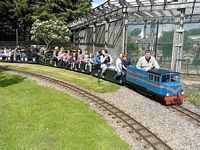 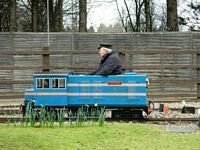 Not only does the loco perform on its duties at Chingford but the third one to be built works commercial trains at Poplar Miniature Railway in Marks Tey. 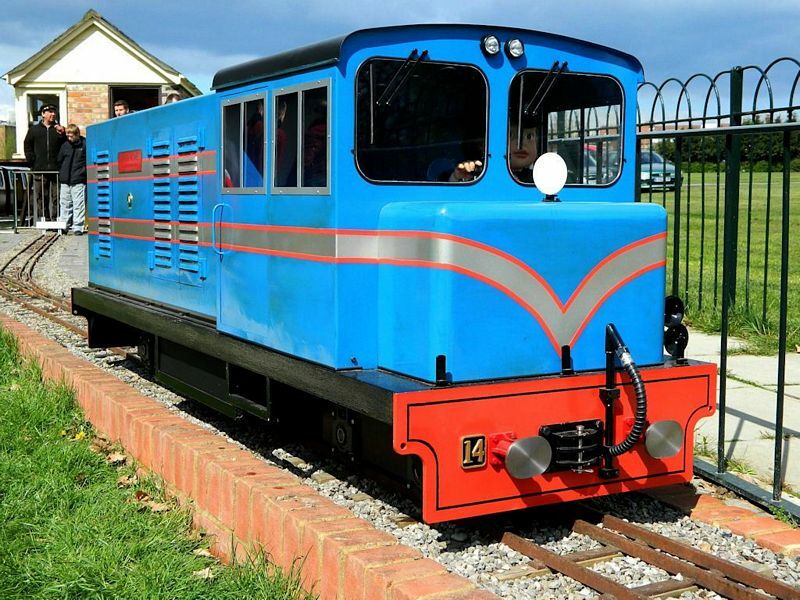 This loco is ideal for around 12 passengers (2-3 coaches) on medium to heavy duty run. 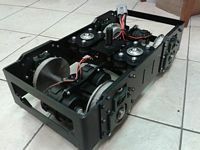 The direct drive means virtually no slack in the drive system so the response between acceleration and braking is nearly instantaneous. The twinning of motors on axles means reduced tooth loading of the gears. 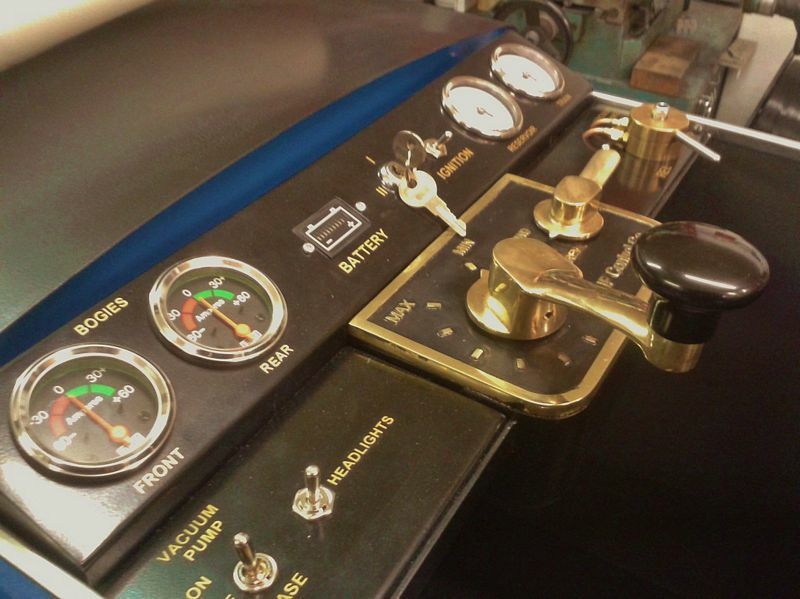 The iDrive digital controller offers 24 v pulse width modulation with a continuous rating of 120amps - a proper commercial controller which is one of the most robust on the market.